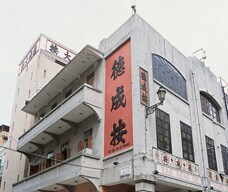 "Tak Seng On" [The Virtue and Success Pawnshop] was established in 1917 , and belonged, initially, to Mr. Kou Ho Ning a wealthy Macao merchant. 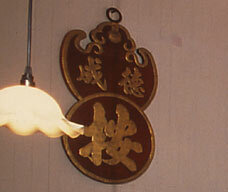 The architectural design and layout, interior decor and equipment of this establishment would have been very similar to pawnshops in Mainland China at the time. Today, this kind of pawnshop has been relegated to the annals of history, but as part of its mission to preserve the cultural heritage of Macao, the Cultural Institute of the Macao S.A.R. Government has restored "Tak Seng On" to its original condition. 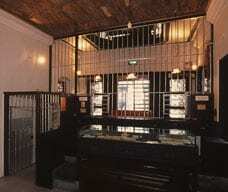 By visiting this historic premise, locals and tourists can glimpse the heyday of the pawn business in Macao.